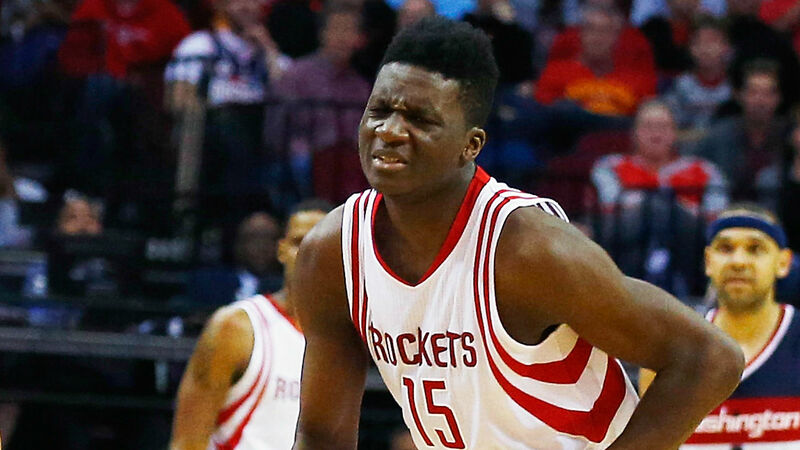 Clint Capela underwent successful surgery to repair a torn ligament in his right thumb on Thursday, the Houston Rockets announced. Capela is expected back after the All-Star break, according to ESPN. His recovery time is listed as four to six weeks. The 24-year-old is averaging career highs in points (17.6) and rebounds (12.6) this season. He signed a five-year, $90million contract extension this offseason. Houston are 25-19 and tied for fifth place in the Western Conference standings.